The Good, The Bad And The Really Bad! Lauterborn Electric received a call from a young couple who purchased their first home in Philadelphia. 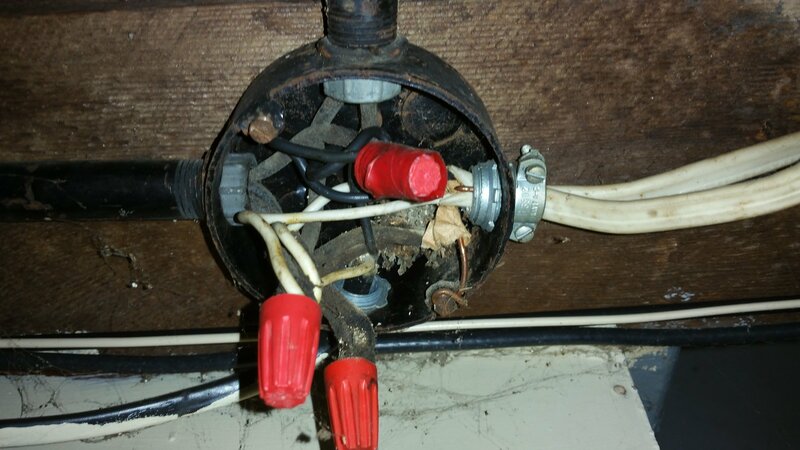 The inspection report revealed knob and tube wire throughout the property. Knob and tube was the primary method of wiring from the late 1800s to the mid-1930s and is now completely outdated. 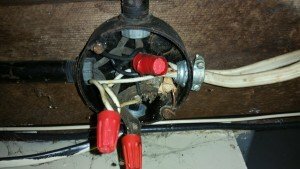 The home did have some newer wiring in easily accessible areas, such as the exposed basement and first floor receptacles, but the knob and tube wiring was extended which is not recommended. Knob and tube wiring does not provide a ground which is essential for protection from unwanted energized parts. The image shows what we saw upon arrival at the home. What looked like a good thing (new wire) turned out to be a bad thing once we saw the knob and tube. Things got really bad once we recognized the knob and tube wiring was being over extended. We recommended a complete rewire to bring the electric up to date and in compliance with the latest codes. 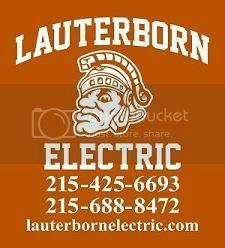 For all of your Electrical needs contact your Philadelphia Electrician, Lauterborn Electric. Click Image to Enlarge.